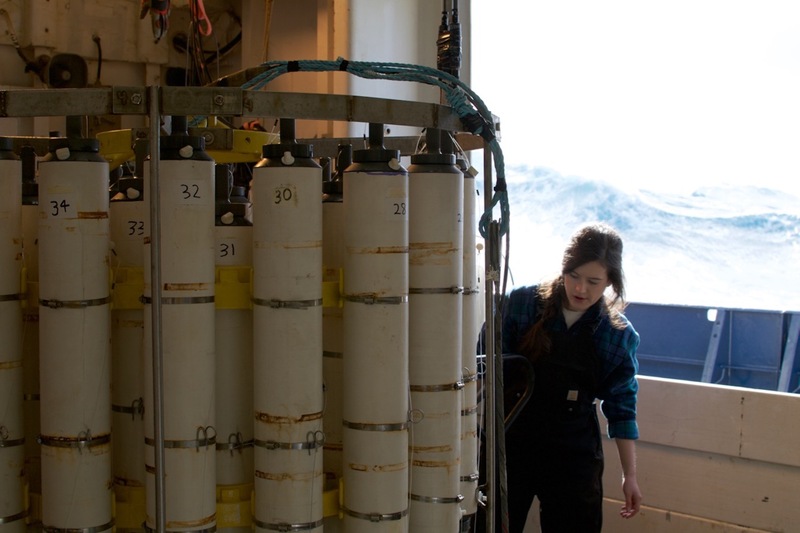 Natalie Freeman (PhD 2017) collects water samples from the Southern Ocean that were included in the global ocean database for carbonate chemistry. 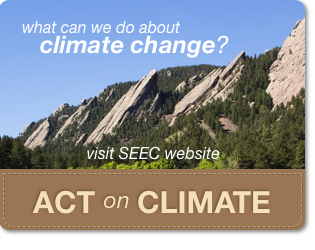 A new study used this database of observations to make projections of future consequences of ocean acidification. Photo by Earle Wilson, Univ WA. 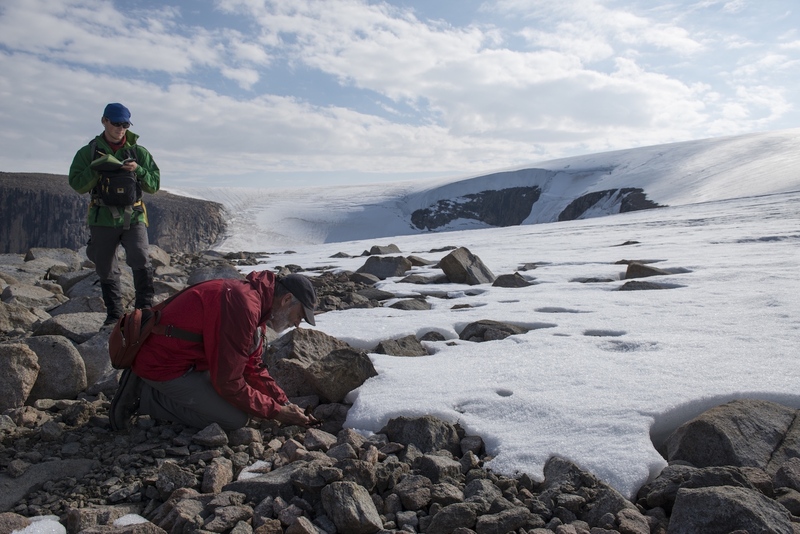 Simon Pendleton and Giff Miller collect plant samples at the edges of retreating Baffin Island ice caps. 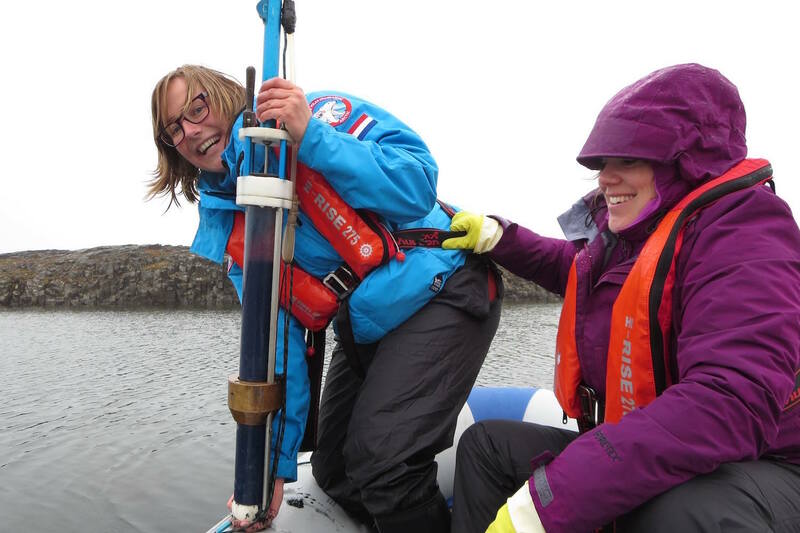 Keechy Akkerman and Lineke Woelders extract a sediment core from a small lake in East Svalbard, which revealed climate-driven changes in this remote ecosystem. 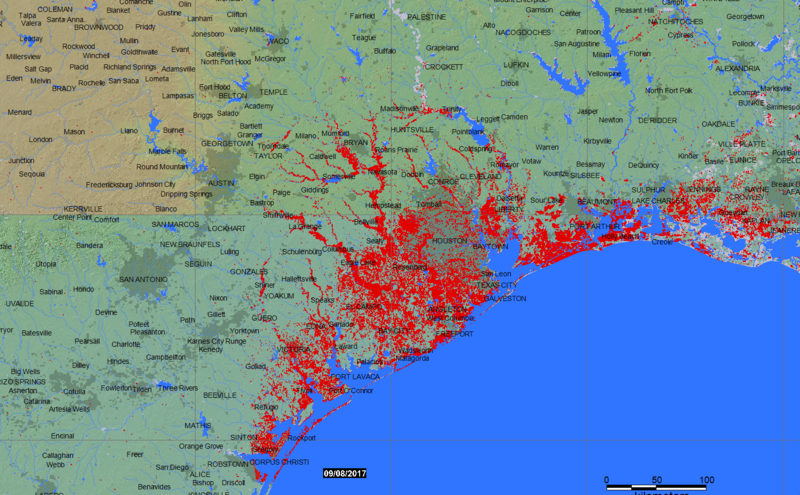 An interactive map of the maximum extent of flooding from Hurricane Harvey, put together by the Dartmouth Flood Observatory. Climate change is exposing ancient plants trapped under ice for millennia, suggesting that modern temperatures represent the warmest in 115,000 years.